In case you’re low on design inspo, take in this list of creative spaces for a much-needed boost. 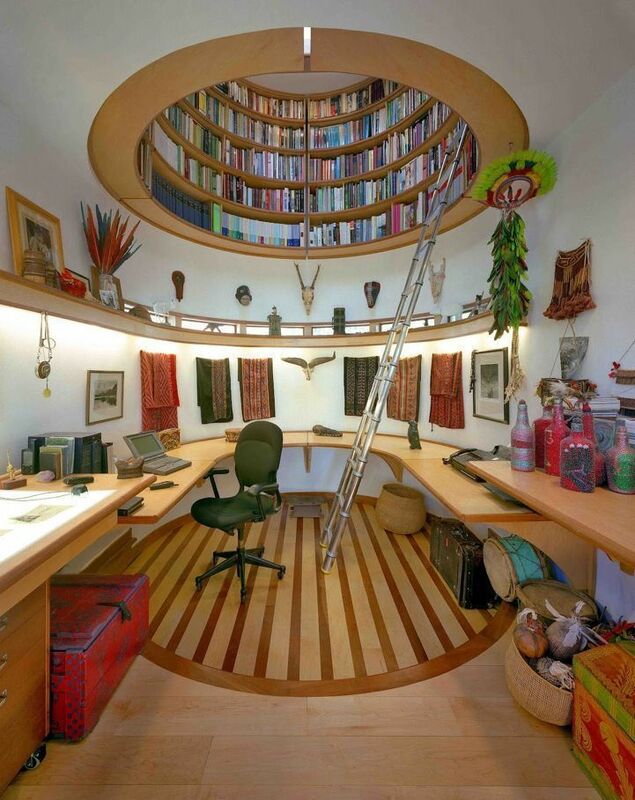 Be inspired by these creative spaces as examples for your own home/work area. May cause bouts of creativity. Inspiration is a normal reaction to the list. If symptoms of inspiration persist, please consult with the nearest interior design professional and apply ideas to your home and/or office. This put-together home office of Sharon Osborne exudes nothing but sophistication and classiness. The popularly opinionated TV personality and host likes to keep things clean and lady-like, but with a little bit of rockstar shine via her mirrored table top. Noteable fashion designer to the stars Monique Lhuillier likes to keep things simple, sleek and elegant—just like her sophisticated creations. With contemporary glitz in two other Kardashian home offices, Kris Jenner outfits her space with bold geometric patterns accentuated with the right amount of bling. The combination of the super sleek glass desk and champagne Platner Armchair proves that celebrity stylist Rachel Zoe is trés chic indeed. Decorator Darryl Carter transforms his home office into an eclectic space with a porter’s chair, a 19th-century mirror, and his personally designed demilune desk. The working space of renowned National Geographic Explorer-in-Residence Wade Davis is highlighted by his overheard circular library. 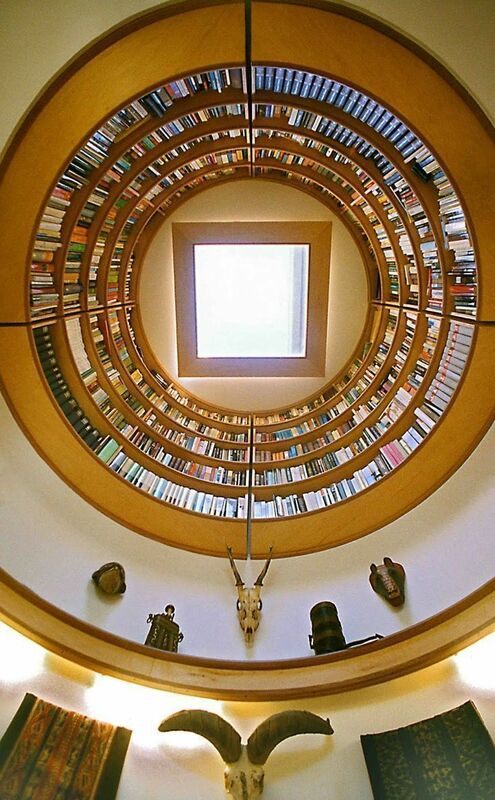 This dome structure is inspired by the round Greek temple of Delphi, which also serves as a sun roof or sky light. 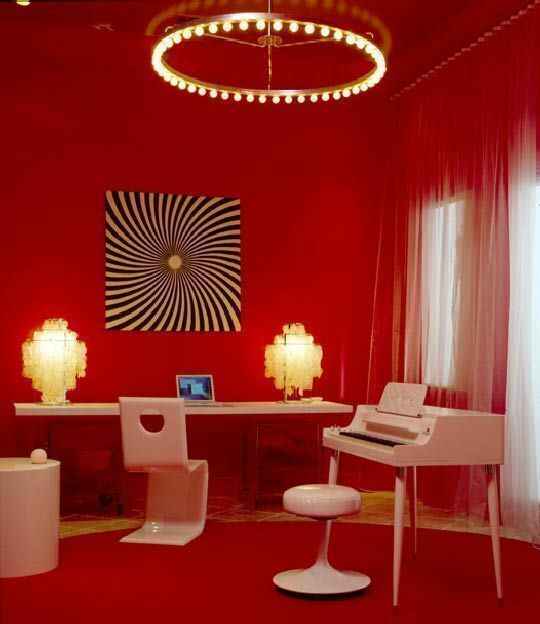 Lenny Kravitz means business with his fiery-hued home office and white furnishings. Creative juices are sure to ignite with its passionate and intense color. 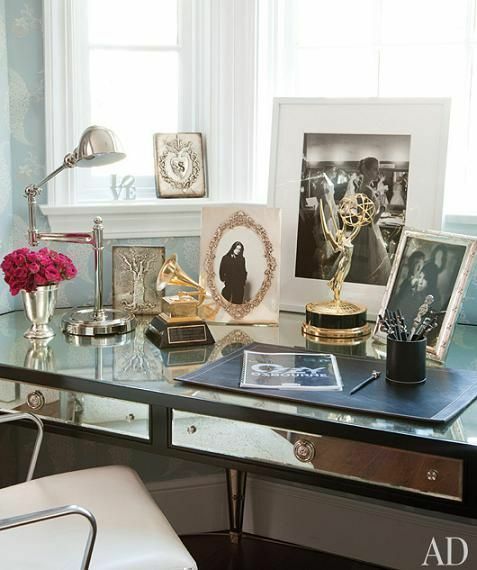 Julianne Moore’s home office is exactly like her: glamorous and timeless. 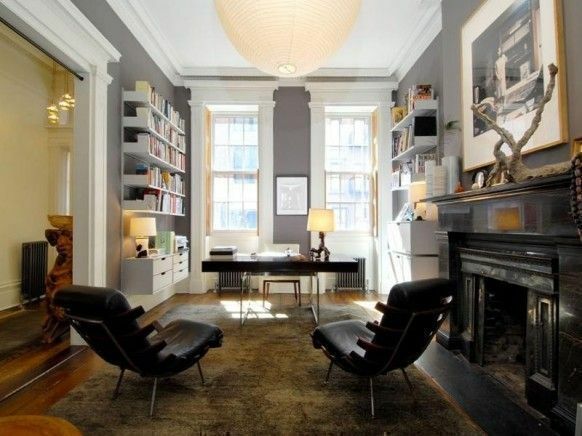 Decked in sleek gray decor, the calming and charming atmosphere is sure to get numerous design nods. 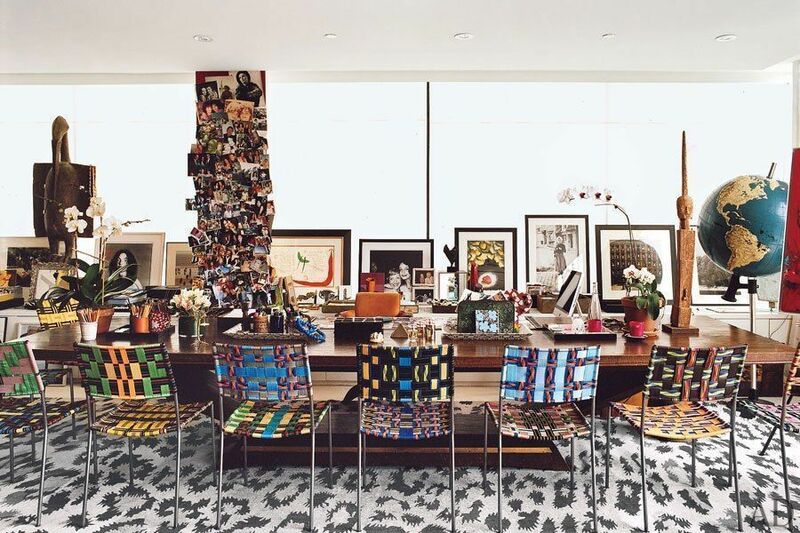 Fashion designer Diane Von Furstenberg’s office in Manhattan is colourful, vibrant and full of life—making it an ideal environment for fashion creativity. Get further inspired! Check out these houses featuring creative nooks: Inspiring Houses in Joo Chiat, Eunice's Vintage Chic Home, Kaye and Justin's DIY-filled Home, and Khairul's Artistic Bachelor Pad.